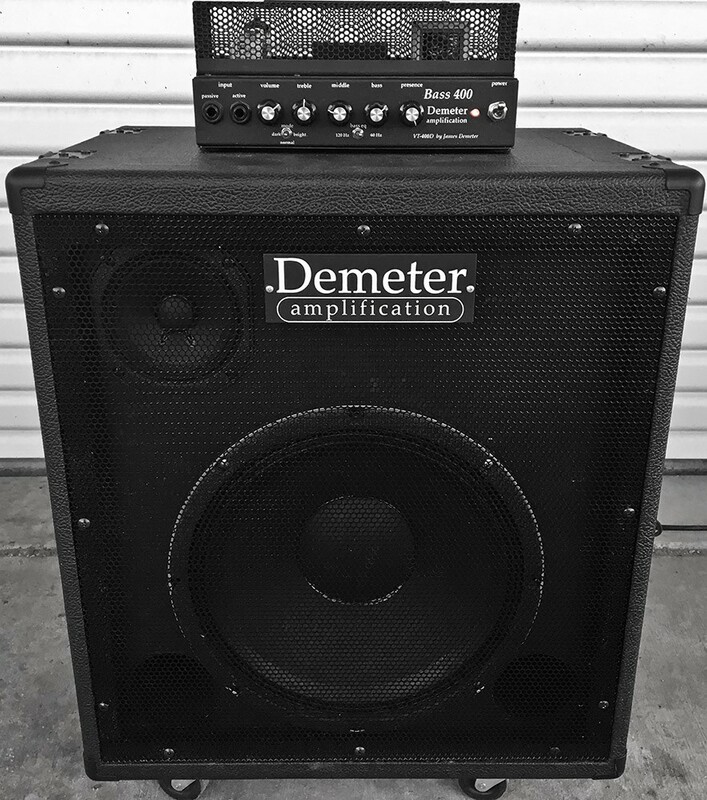 Special Amp Discount: If you purchase a bass amplifier head in combination with this cabinet, we'll discount an additional $100 off the normal price; just select the amplifier option in the 'flip top' product options dropdown above. Level controls for the high frequency drivers. Heavy duty metal speaker grills. Flip the top over for travel and your Amplifier is protected. Size: 21”h x 19”w x 14.5 d.
Weight: 44lbs. without an Amp. 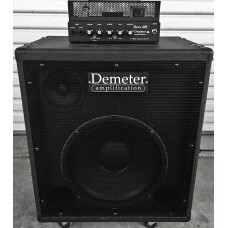 Works perfectly with any of our great sounding Amplifers.